Yep, here’s another food blog. Since I can remember, friends have been contacting me for cooking advice. And for years I’ve been sending emails, returning phone calls, texting, social media messaging, sending smoke signals and carrier pigeons with responses, recipes and the like. Finally, a very dear friend of mine convinced me – after years of resistance – to publish a blog. Since I don’t spend enough hours in front of a computer as a marketing professional, I thought I’d clock a few more hours while doing something more productive than scrolling through social media. Now, of course anyone in marketing can’t just start a blog without it having a purpose or concept. What is this thing about? What is my cooking philosophy? Oh, and what color is the damn thing going to be? And the brainstorming begins. There are so many philosophies on eating. I subscribe to a little bit of all of them. But generally, I live to eat; I don’t eat to live. I also believe in healthy eating and regular exercise. My fridge and cupboards are filled with pretty clean, whole ingredients. Am I paleo? No. But I sometimes make paleo meals. Am I vegetarian? No way. But I like a lot of vegetarian concoctions, as long as there’s enough protein. Gluten free? Sometimes, but usually not on purpose. What about organic? As often as I can, but not every time. I find it unnecessary to point out that every ingredient is organic in the foods that I make, and I certainly won’t brag about it. That’s a personal, budget-based choice. Do what you can as often as you can on that front. Most importantly, I like to focus on food value. Just because something isn’t bad for you, doesn’t mean it’s good. No matter who you are and what you eat, I believe there’s almost always room for improvement. A good place to start is by consuming less processed foods and cooking with more whole ingredients. It can be affordable. Trust me. All that being said, who doesn’t love something slathered in brightly-colored, orange melty cheesy goodness from time to time? I do. But I don’t eat like that often. 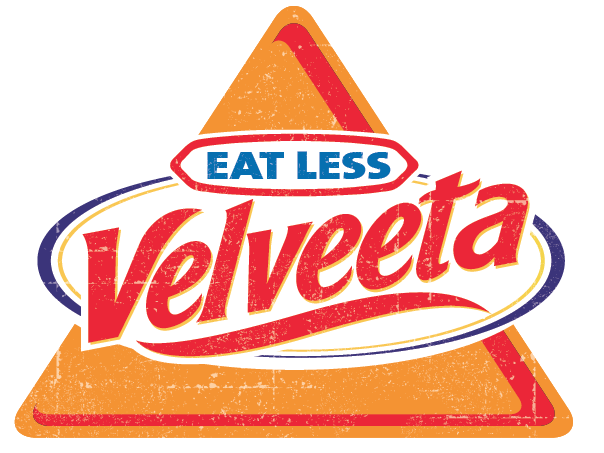 Bottom line is this: if you want ideas and recipes that contribute to a healthier lifestyle, follow my blog and eat less velveeta. If you don’t, I heard the local grocery store is having a blowout sale on Shells & Cheese. Hilary just said the other day that you should do something like this to take advantage of your obvious talents. She must have sensed it! Congrats and happy blogging! Can’t wait to read your posts! So glad you’re doing this, Cheryl! I will definitely read you … we have similar cooking/eating ways. Yay! Great site and look forward to trying your suggestions! Awesome! Great photos, love gluten-free and veg recipes….So glad that you are doing this!